All Mount Crawford homes currently listed for sale in Mount Crawford as of 04/24/2019 are shown below. You can change the search criteria at any time by pressing the 'Change Search' button below. If you have any questions or you would like more information about any Mount Crawford homes for sale or other Mount Crawford real estate, please contact us and one of our knowledgeable Mount Crawford REALTORS® would be pleased to assist you. 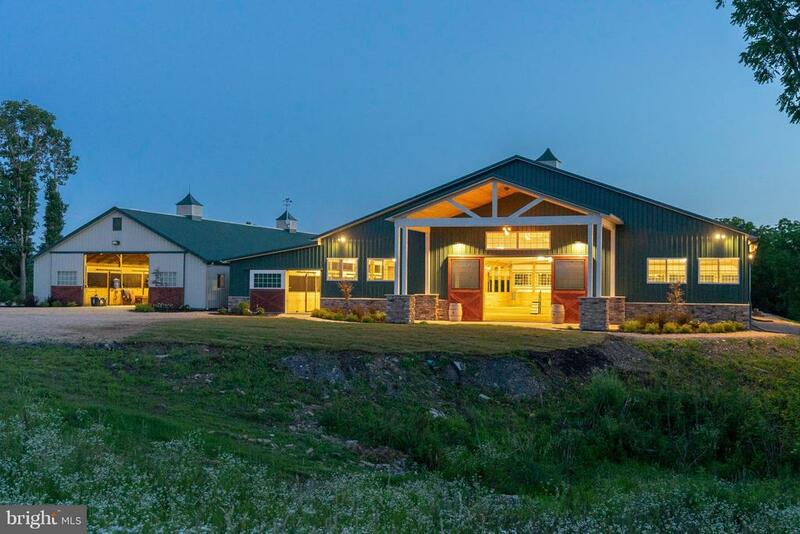 "A state-of-the-art equestrian facility on 40 acres in the Shenandoah Valley, located across from Cross Keys Vineyards. A beautiful 24 stalls with10k sf temp controlled indoor arena, sand footing, automated irrigation system, outdoor arena, sandstone patio, brick walkways. Modern 2,100 Sq.ft attached residence, 2bdr, 2bth, w lrg loft, heated floors. Historic 2,500 sf home sold as-is. So much more!" "PERFECT COMBINATION! VIEWS and Land. Brilliant upgrades to this stunning brick two-story with two-story foyer, shining hardwoods, tile, carpet, nice sized rooms and lots of light. Inviting living room with fireplace, formal dining room, family room opens to the breakfast area and upscale kitchen with stainless appliances, new counters, stylish corner window sink. Elevated deck and screened porch flank the back of this floor and a really nice double car garage to the side. You'll find lots of storage with the full unfinished walk-out basement. The top floor hosts spacious light filled bedrooms, generous master suite with handsome master bath. The bonus room is a generous sized room as the fourth bedroom with lots of light and 2 closets." 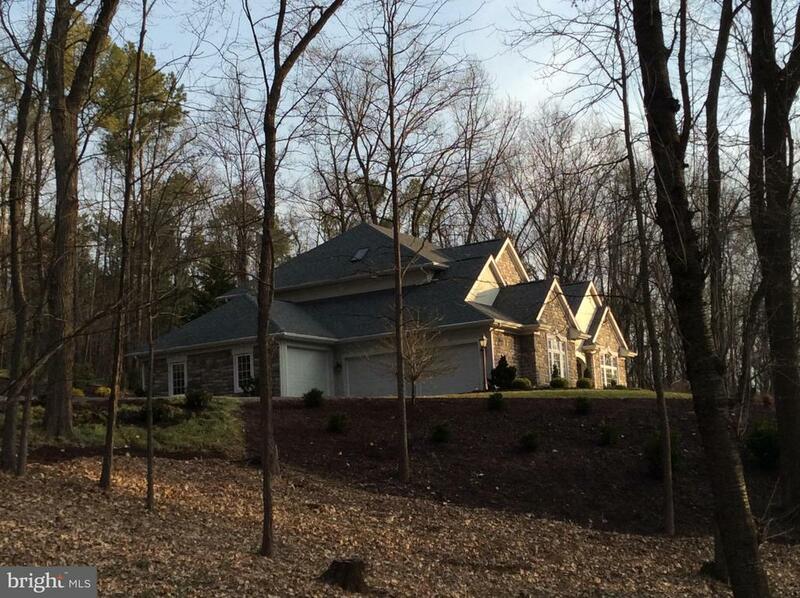 "Welcome to one of the most stunning homes in the area! This combination of intrinsic quality, tranquil colors and custom finishes is splendid! From the private drive and clean woods to the lovely exterior gardens and patio, your stress falls away. With 9 and 10 foot ceilings, beautiful ash flooring and exceptional window placement the foyer, living room and dining room are flooded with natural light.This easy floor plan reveals a bright kitchen with dark granite and white cabinets and opens into a breakfast area bay and family room with gas fireplace. On the main level is also a spacious study with built-ins,half bath,great mudroom and 3 garage bays.The upstairs has two bedrooms, full bath, plus a luxury master suite. NO DRIVE BYs Please."